Monday, April 22nd, 2019 at 1:47pm. It’s the beginning of event season, which means that there are plenty of May events in Northern Nevada to enjoy. There’s no shortage of things to do in Reno this May, from tasting weird beers, to helping homeless pets to honoring some of the city’s most powerful and influential women. The 11th annual Reno Ukulele Festival Acoustic Faire with Swing Thing celebrates the growing popularity of the diminutive instrument. Enjoy outstanding workshops, concerts, open-mic performances, organized jams, vendor marketplace, and special daytime entertainment. Wednesday, April 17th, 2019 at 3:52pm. 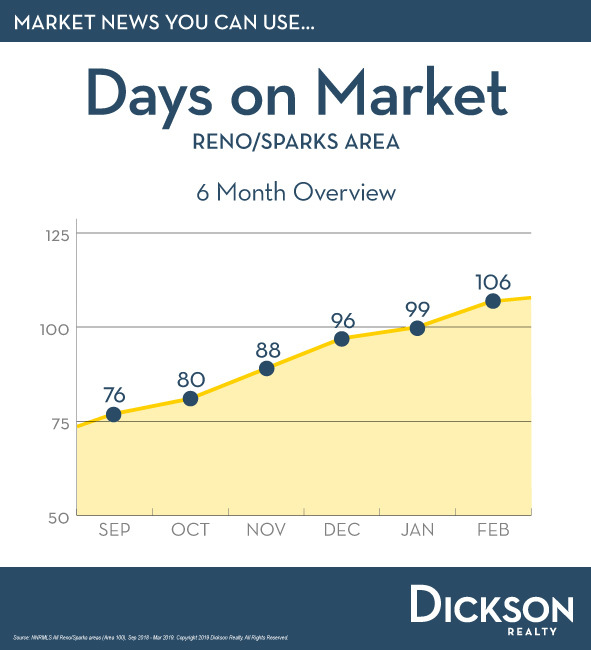 This report will give you an update on the Reno/Sparks real estate market through the first quarter of 2019. 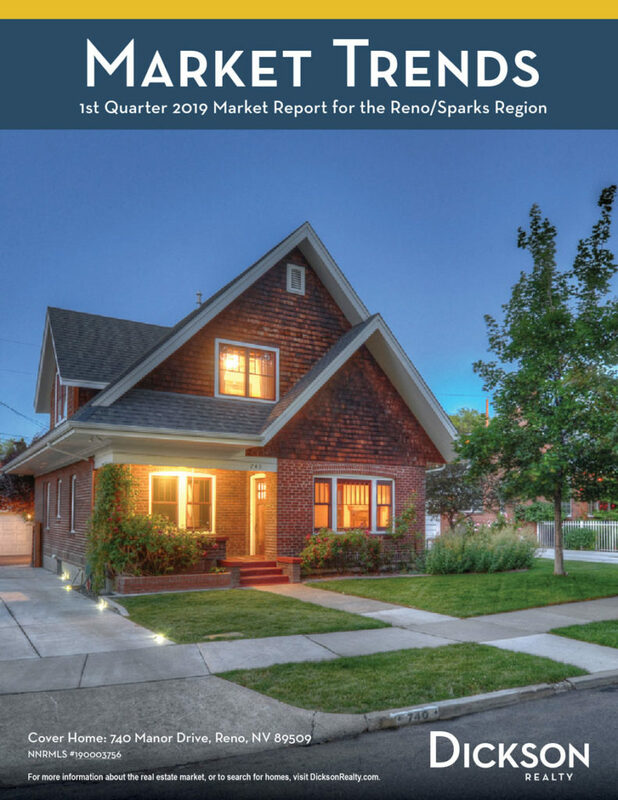 You will find information about prices over time in different parts of town, market stats, and even information on how to find out what your home is really worth. Click on the image to read the magazine style report. Friday, April 12th, 2019 at 3:36pm. Really private ground floor unit that is super clean and ready for immediate occupancy. This unit comes with a storage closet. Carpet is brand new. Unit backs to nicely landscaped common area on the end of ground floor and sits above building below for extra privacy. Contact Jeff Sallan at 775-453-4568 for more information or to schedule a tour. Tuesday, April 9th, 2019 at 9:28am. Thursday, April 4th, 2019 at 3:01pm. Free Dump Weekends are returning to Lockwood Regional Landfill during the first 3 weekends (Thursday – Saturday) of April (April 4-6, April 11-13, and April 18-20). If you've started your spring cleaning and have more to dispose of than you realized, this is an excellent solution. The goal of the free event is to encourage responsible disposal, especially of large and bulky items, to reduce illegal dumping in Northern Nevada. Eligible household appliances for the free disposal include: coolant-free refrigerators, hot water heaters, stoves, dishwashers and washers/dryers. Other common eligible bulky waste includes: sofas, chairs, mattresses and box springs. Friday, March 29th, 2019 at 10:56am. “Median” means “in the middle”, with half of homes selling for more and half selling for less. 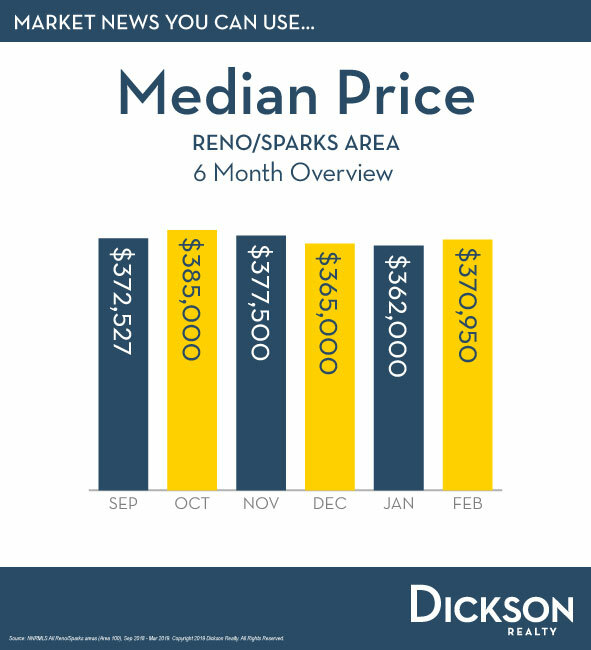 According to the Reno-Sparks Association of REALTORS, the median price increased by nearly 3% from $362,000 in January to $370,950 in February. The supply and demand struggles for housing in our region are expected to keep median price on the rise in the long term. Tuesday, March 26th, 2019 at 7:02am. Friday, March 22nd, 2019 at 7:49am. Are you a casual runner or a more competitive runner? Reno-Tahoe is known for its outdoor activities and the running season is just beginning. So whether you prefer to log your runs in miles or by the costume, there's a running event in the area for you. Downtown River Run Marathon- April 6. Voted Nevada's top marathon, this race begins and ends under the Reno Arch. 2nd Annual Ryan Volker and Rose Scarpa Memorial Scholarship 5k Ninja Run- April 7. Dress as your favorite Ninja as you run or walk Truckee River. Proceeds benefit a scholarship fund in honor of Ryan Volker and Rose Scarpa. Monday, March 18th, 2019 at 1:36pm. With the warmer weather and Spring Break coming up, you maybe planning to do a little spring cleaning. Whether you have a full weekend of cleaning planned or just a few spare minutes, there are plenty of tips and tricks to freshen up your home. Door Mats. If your door mats have taken a beating from all the snow and mud this winter, spraying them down and letting them air dry will prevent dirt from being tracked into your home. Windows. Don't clean your windows in the heat of the day on a sunny day or you're more likely to end up with streaky windows. Wash windows (inside and out) with a microfiber cloth and window cleaner. Don't forget to dust or vacuum your window shades or blinds. Wednesday, March 13th, 2019 at 3:00pm. With breathtaking views, this stately mountain modern custom home welcomes you to your own private retreat. Uniquely designed, with a stunning master chef's kitchen featuring KitchenAid , both a standard oven and over-sized oven, energy efficient Andersen windows, a whole home security system including wireless Arlo cameras, and even custom cabinets in the garage, this home is perfect for the discriminating buyer.